Our gym equipment can be used as home gym equipment or in medical clinics for rehabilitation. 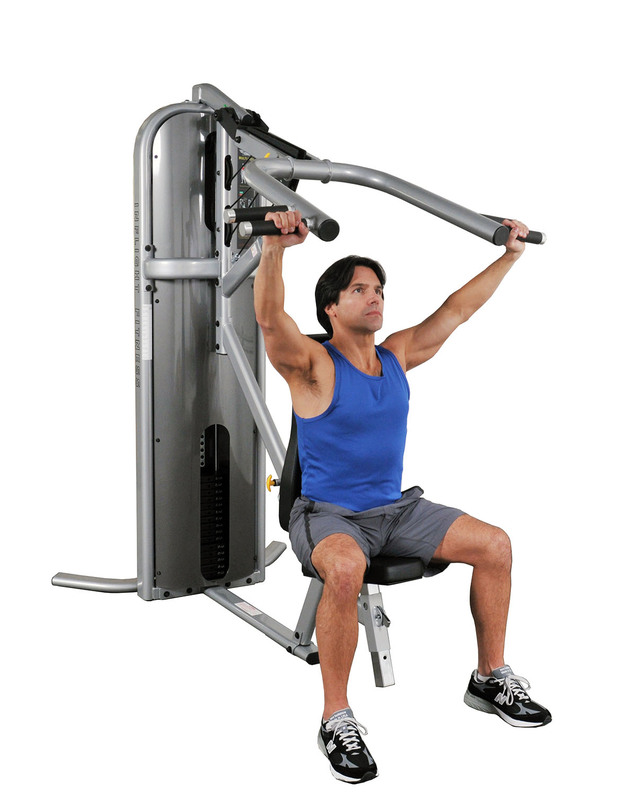 We offer weight machines, free weights, weight benches, and gym equipment accessories. Whatever your fitness goals are our products are top of the line products that will help you reach your fitness and health goals.